Virtual Sister Family Simulator is a real life simulation game where you play as virtual sister and perform house task in this family game. 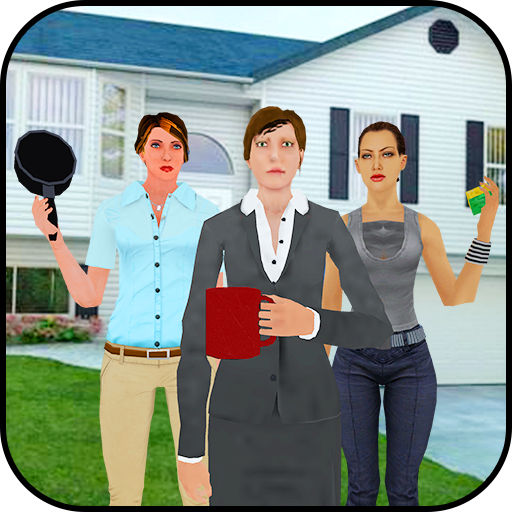 A family fun simulation of a Virtual Sister and how she helps her family in daily house works. The game play is in the house and you can move around the house and can interact with different things. As a virtual sister you have younger Siblings and even have pet Dog. Virtual Sister Family Simulator is amazing game for all virtual family lovers and house works fans. There are also neighbors around the house and they sometime need your help, you also have to help them as well. All you need to do is to be cool and enjoy the game Play. It’s time to take a promotion from the kid to lovely sister and let your siblings rest for some time in the role playing game. Virtual Sister Family Simulator is amazing game with exciting game where you play as a pretty sister and take care your family with different home issues. There are many exciting missions are waiting for you. In your first task you have to find a book from study room and set it on the book self carefully. After finishing your first task you are ready for cook some food for your sibling in the kitchen. Serve the food to lovely pet dog and clean the dog with the help of water tub. 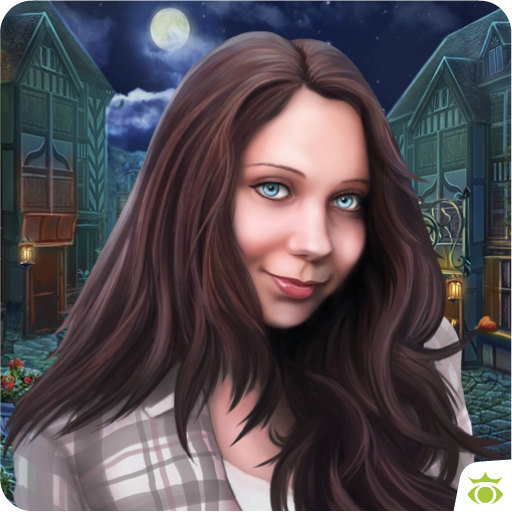 There are many level based missions to complete the interesting activities in this family game. Exciting missions are ready to explore the game in gaming world. This family fun is full of entertainment and joyful activities. Play as a pretty sister to maintain book shelves, search cooking & washed dirty clothes in different hard levels. It is wonderful game which is based on different levels. This family fun is full of entertainment and joyful activities. 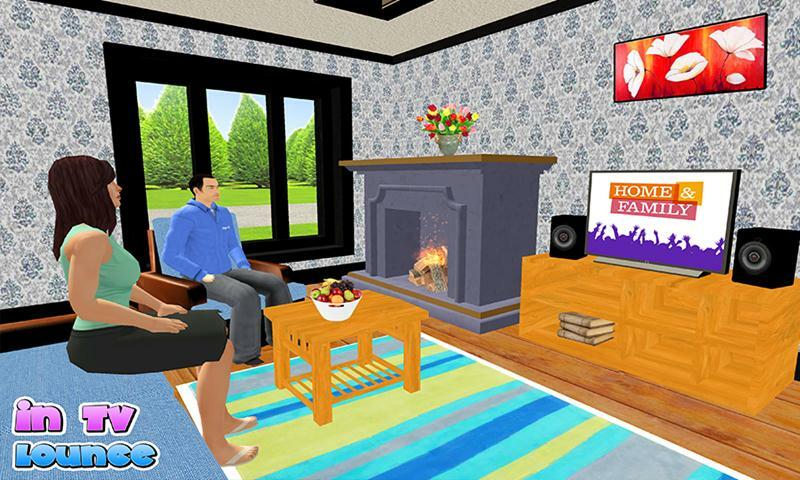 Virtual Sister Family Simulator is specially designed for all girls game lovers and family fun games fans. Serve the food to you lovely family. 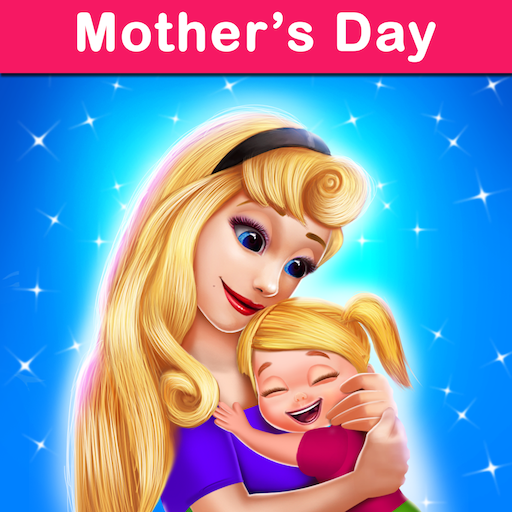 In this amazing simulator you fulfill your responsibilities like mother and maintain your beautiful house. Help the family members and find their stuff they lost. 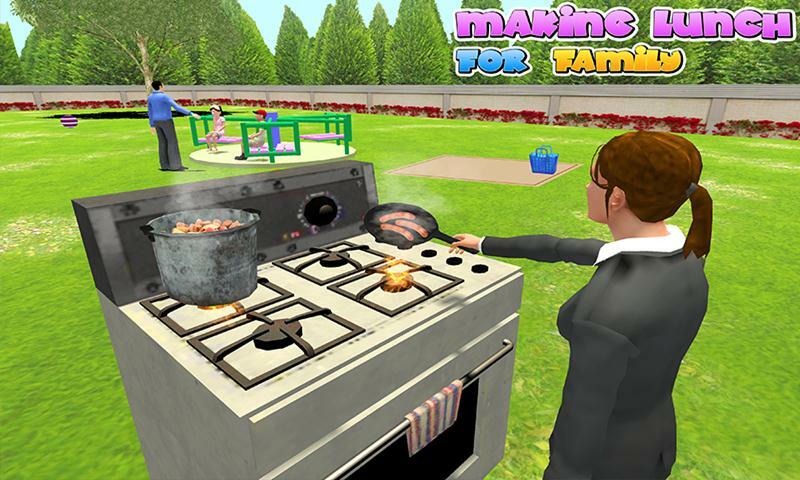 Perform home, caring, cleaning and cooking tasks in this housekeeping family fun simulator.